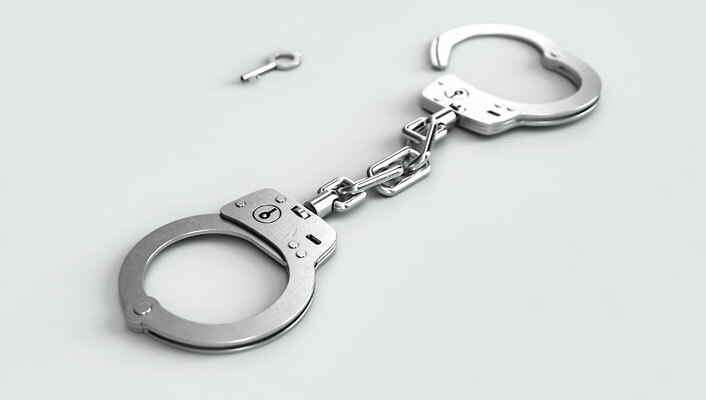 Specialist Insurance for those with criminal convictions. 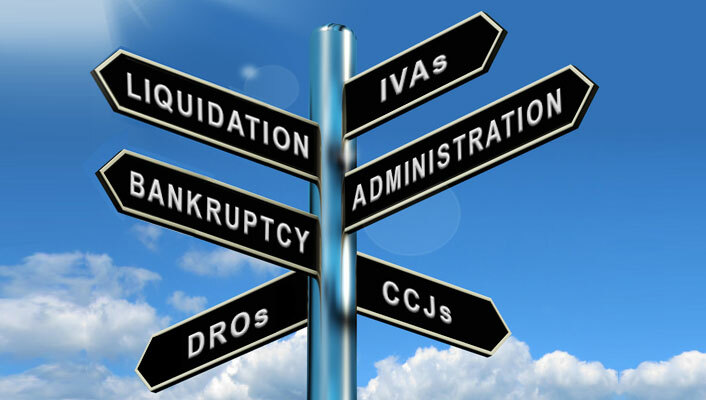 Specialist Insurance for those with bankruptcy, insolvency & previous policy voidence. We offer private clients insurance for unoccupied properties. 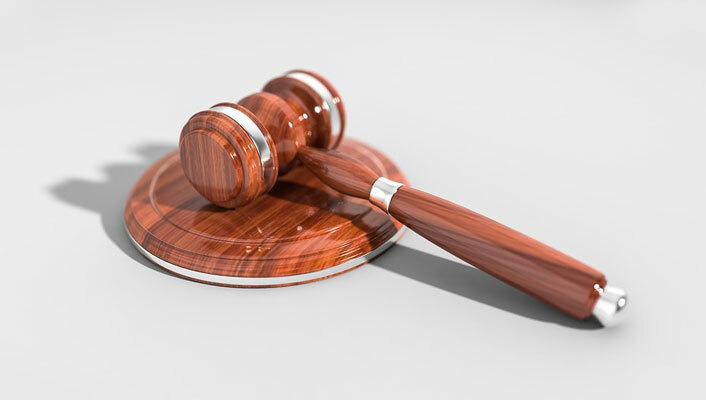 We specialise in providing insurance for ALL people with ANY criminal conviction, criminal record, insolvency and previously voided policies. We recognise that your past is not necessarily a guide to your future, whatever your situation. To obtain a quote please click and make a selection from the options below. 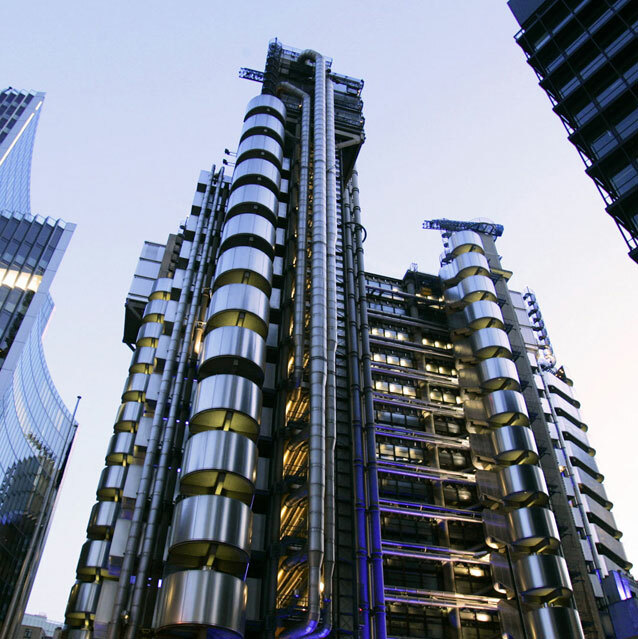 Motor, home and liability insurance schemes are arranged through major UK insurers and delegated underwriting authority at Lloyds.